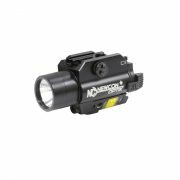 The NCFL 9 was developed with the cooperation of military experts and professionals to develop a rugged, easy to use tactical flashlight. 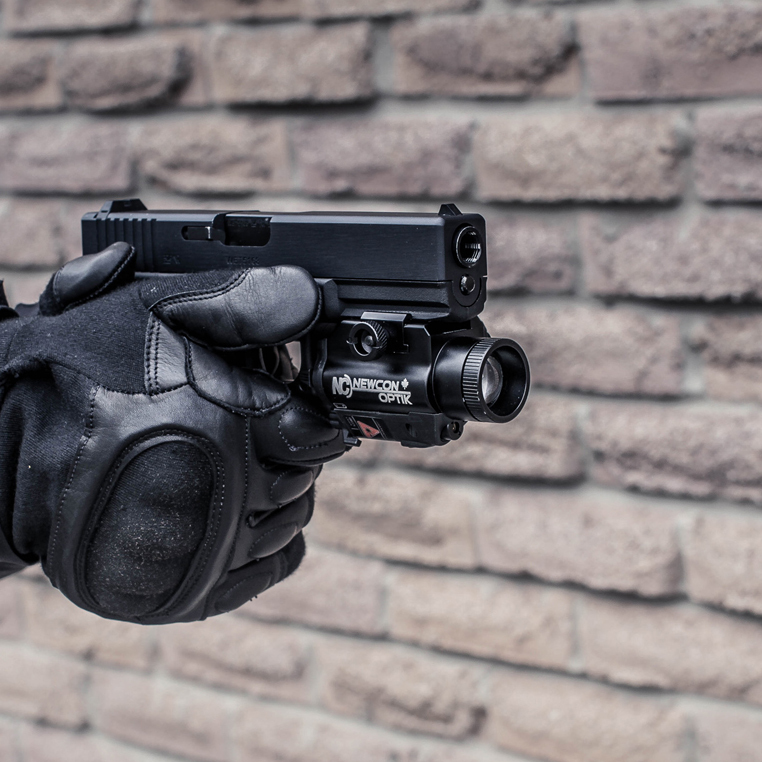 The unit has a built-in infrared aimer feature to assist with precision aiming. The NCFL 9 tactical LED flashlight can be mounted on variety of pistols and other weapons with a standard Picatinny Mount. 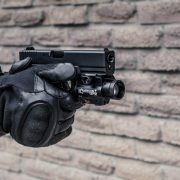 The remote pressure switch, which operates the flashlight and the IR aimer, supplies an additional tactical advantage.